Tarun Gupta August 12th, 2013 Social Media Marketing no comments. I hardly believe that you are reading this because you want to launch your brand new Facebook business page. I am dead sure you already have one and willing further to play deep with Facebook ads under the Facebook Marketing Services in order to explore wide horizons. But before jumping on the bandwagon, it is very important to consider a number of factors to ensure the efficacy of the campaign. I am stating here some very pertinent points that you must consider if you want to captivate your audience and earn maximum possible revenue from your ads. Needn't to say if you want to run a successful Facebook ad campaign, you must create a solid Facebook Business Page. There might a number of strategies you could adopt while creating the page. Although the article is not inclined to explain all this, you must ensure that your page compete all the norms of a standard Facebook page and sustains enough capacity to draw visitors' attention. A deep analysis about how much a new customer worth to you would be the next step in the ad campaign management. This is a very analytical step and if you find it tough to evaluate there is an easy way to do so. 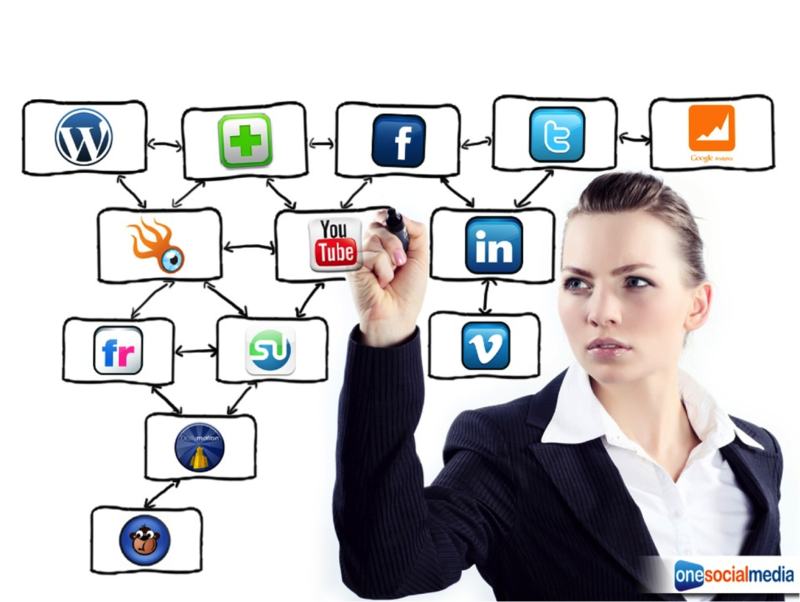 You can go through an extensive SMM Methodology track a comprehensive user base first before launching the campaign. to Find out how every individual customer contributes to your business and what is the average time frame for which a customer retains your company. You should also measure how much it costs to attract each customer. There are a number of terms associated with Facebook ads such as CPC, CPA, and CPM. In case you need to launch one, all you really need to decide which one you would really like to add. Either there are entirely dependent upon the business you have and the outcome you expect. It needs time to analyze which one is more suitable for your needs. No Facebook ad can ever yield expected result unless you target a range of intended audiences to target your ads. Facebook does offer an interest targeting feature that helps you to set your ad to display for these audience only. Although there could be hundred and thousands of potential audience are there, you need to visualize which target audience is suitable for your product and site. Since your ad campaign is all about investment and revenue you need to target your audience on the basis of age and gender. Being a responsible SMM Service provider, you need to target specific genders very carefully. You already should have an idea how to measure the audience need and requirements to add value to your ad campaign. Unless you find your product or service complete in every aspect, keep depending on your potential customers. Being an Digital Marketing Services geek, I understand how important your budget is for any campaign. A Facebook marketing campaign can't be an action at all. Time and again it has been proved that money is the core of any paid advertising campaign irrespective of its size, capacity and strength. Once you decide whether or not you are able to spend a particular amount, you can use available Facebook’s tools to set goal for your budget.